God always has a way of speaking to you just the way you need to hear it. 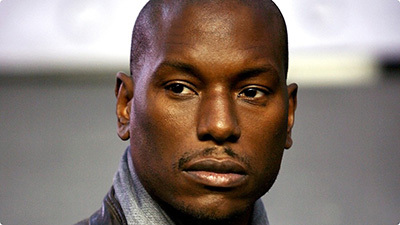 Tyrese Gibson delivers a message that millions of people, including myself, needed to hear. That your text will become your testimony. At times when you going through the struggle you loose focus. Here’s what happens. The devil has mastered his craft for using our circumstances to discourage us from focusing on our destination. And this is exactly what Tyrese Gibson is telling us. Stay Focused!